This is a definitive way to check and see if you have elevated blood pressure. Your doctor or nurse can fit this in the clinic and you drop it back the following day. It is worn overnight and usually provides us with about 40 readings. Your doctor will then call you and go through the result and discuss medications or lifestyle changes needed (if any). It is free of charge to all medical card and doctor visit patients! 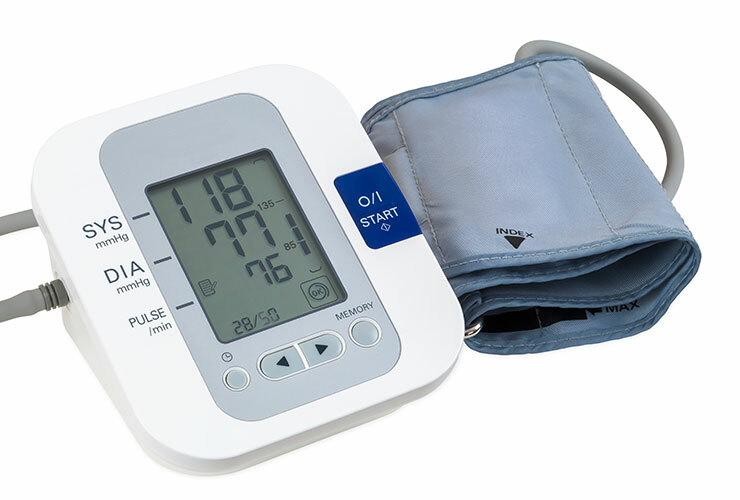 Please note that we can only interpret blood pressure monitor results when we have fitted the monitor in the surgery and looked through the data it produces ourselves.